Arctic Monkeys Reveal 2018 North American Tour Dates - GENRE IS DEAD! The Arctic Monkeys are preparing for their first North American shows since 2014. While it’s not a full on tour, the band have booked several shows in the states with the first scheduled date happening May 5 in Los Angeles. They’ll also play shows in New York, Boston, Nashville, and Georgia to name a few. Tickets for these shows on sale Friday, March 16. Rumors are already surfacing that the band will play various summer festivals, like Lollapalooza in Chicago and Osheaga in Montreal. Hopefully, we won’t have to wait too long to find out. The band has already booked numerous headlining shows overseas. Check out the full itinerary below. 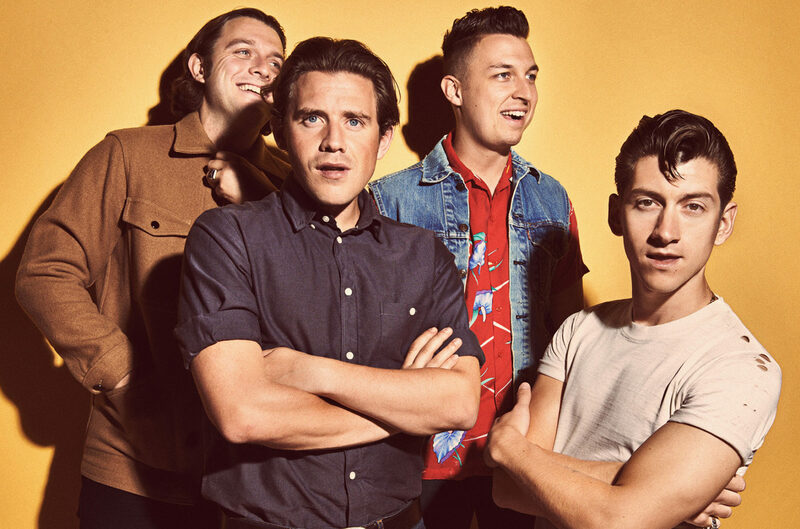 The Arctic Monkeys’ follow up to 2013’s AM is expected to come out this year. Back in September, bassist Nick O’Malley told For the Ride that they’d begun recording in a “secret location” and teased a 2018 release date. Pingback:Arctic Monkeys Announce New Album 'Tranquility Base Hotel & Casino' - GENRE IS DEAD!